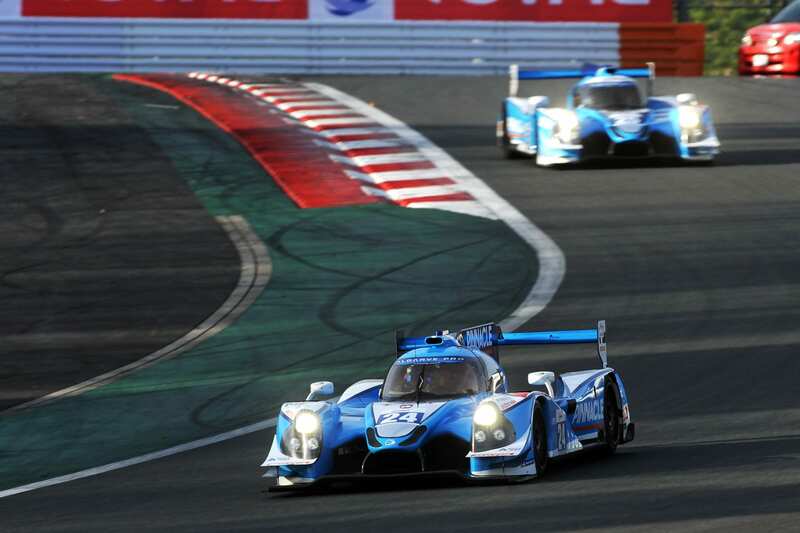 In the searing 35 degree heat at Chang International Circuit #24 posted an impressive result during round 3 of the Asian Le Mans Series. 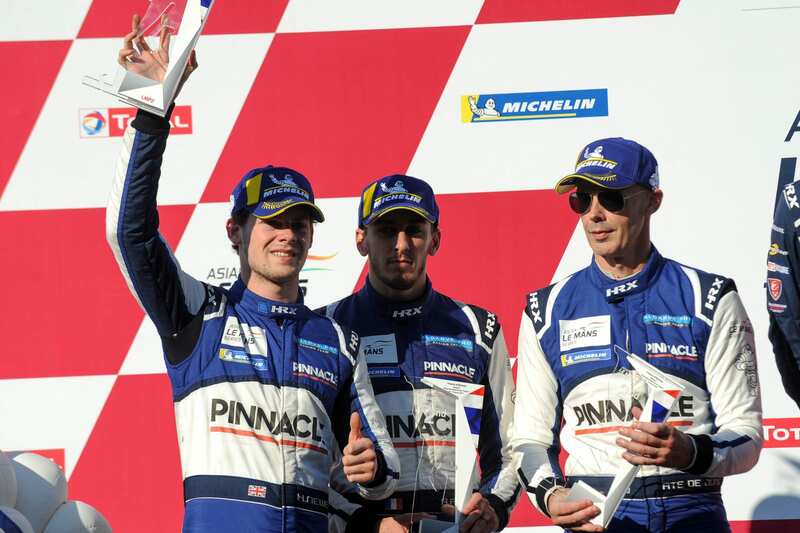 Harrison Newey took a commanding pole position, firmly cementing Algarve Pro Racing’s attack on scoring double victories in Buriram. The team saw Ate De Jong lead the race away after a text book start on his first race back in action after business commitments saw him absent in Fuji. Handed the car over in a 2nd position some 45 seconds back from the race leader Newey was tasked with denting that lead. Having brought the gap down to less then 25 seconds a very fortunately timed full course yellow (FCY) for the race leaders, United Autosports, saw that 25 second gap increase by over 1 minute, and then further cut down to 40 seconds before handing the car to Andrea Pizzitola. What was a hard challenge became even harder when the fluorescent yellow CarGuy Ferrari made contact with Pizzitola spinning him off the track resulting in a drive through penalty for the Ferrari. The resulting pickup and worn flat spots on the tyres were the suspected cause of puncture for the #24 machine thus putting them out of contention for the out right win. Finishing in second position gave the team vital points in the hunt for the championship. The squad had a lot to be happy with, valuable championship points were earned as well as firmly having the fastest car on track, proved in Saturday’s qualifying session.